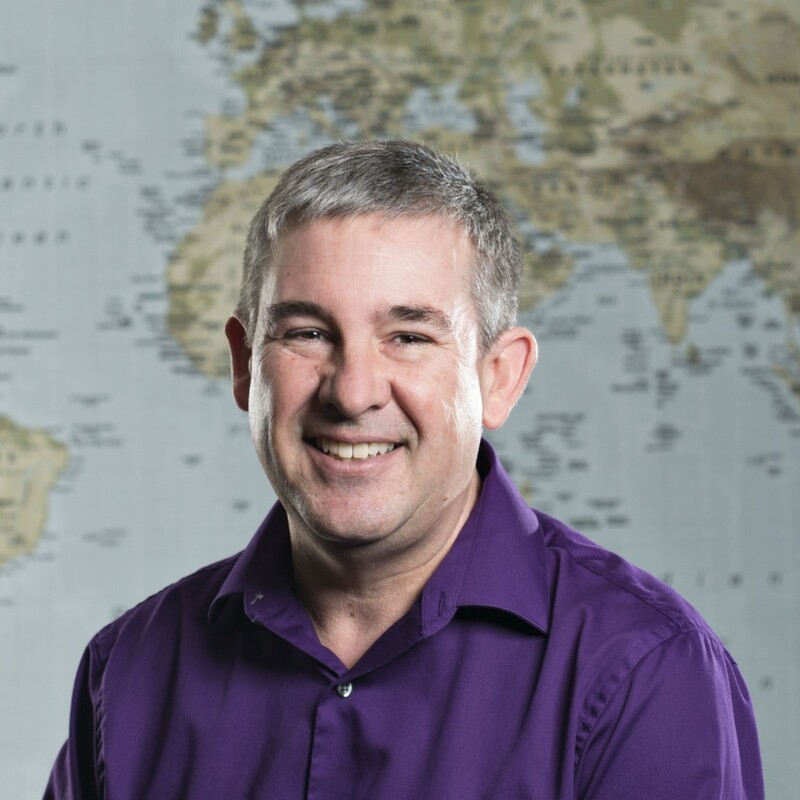 Stephen Hawes is the Chair of the Department of Epidemiology and has adjunct appointments in the Departments of Global Health and Health Services at the University of Washington. Dr. Hawes' primary research interests are in human papillomavirus (HPV) and human immunodeficiency virus (HIV). His current research projects are being conducted in Seattle and Senegal, West Africa and concern the role of HIV, HPV and other sexually transmitted infections in the natural history of cervical neoplasia and cancer. He also is involved in studies of biomarkers for various cancers and is a core faculty member at the UW Center for Excellence in Maternal and Child Health. Dr. Hawes teaches a number of courses in epidemiologic methods to Master's and doctoral students. Specific Skills: Epidemiologic methods, biostatistics, mentoring, sexually transmitted infections, cancer biomarkers, maternal and child health.